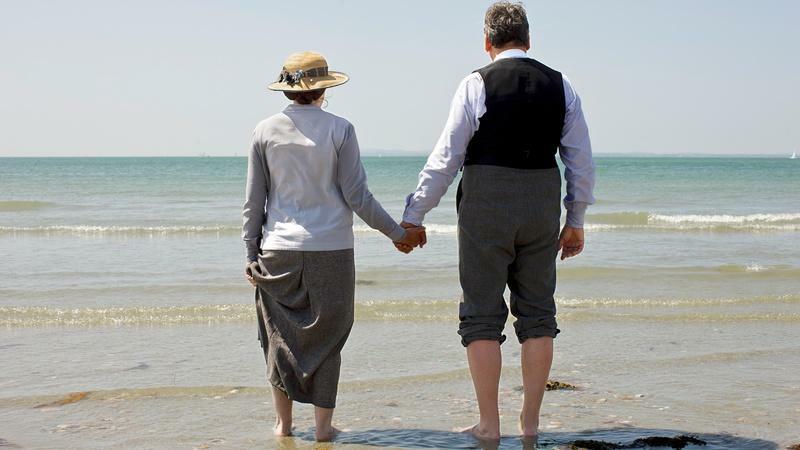 See an exclusive preview of Downton Abbey Season 5. Get a quick refresher on where the characters were at the close of Season 4. See the new faces of Season 5. 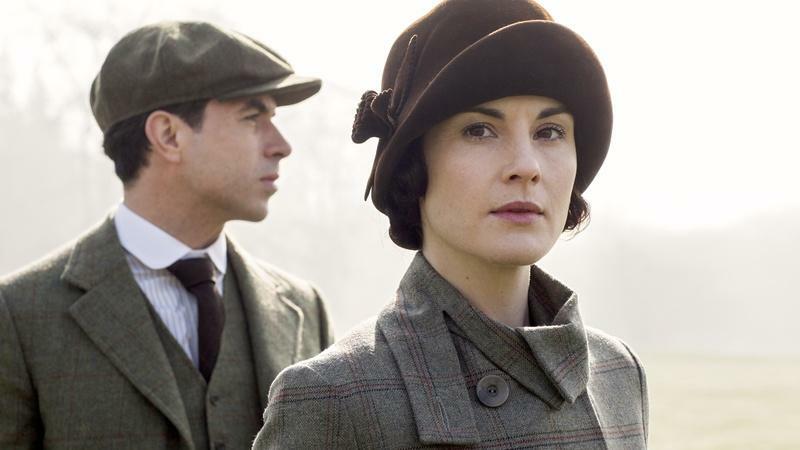 Lady Mary works her charm in this Downton Season 5 preview. 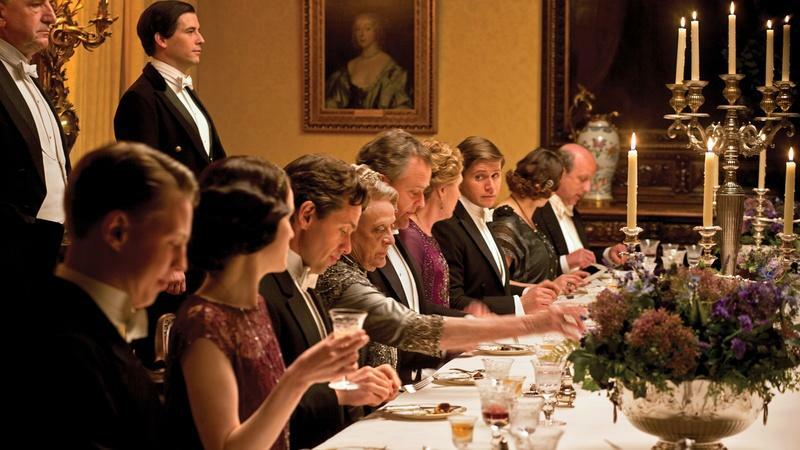 From dressing for dinner to minding the gong, see the social traditions of Downton life. 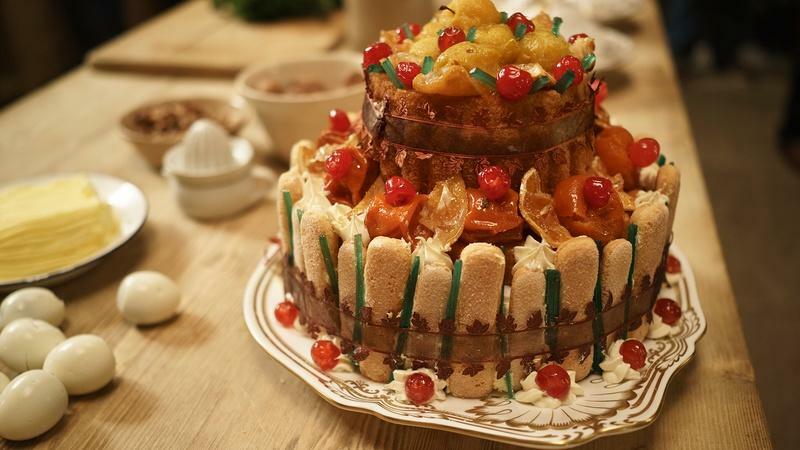 Food stylist Lisa Heathcote takes you inside preparing and filming Downton Abbey's food.